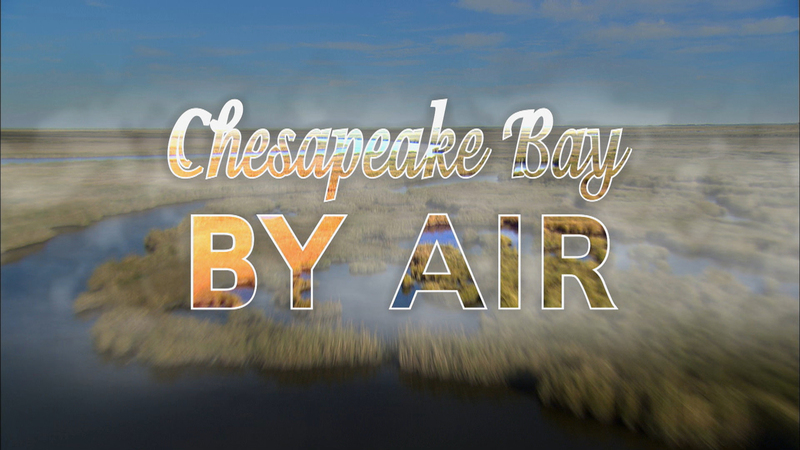 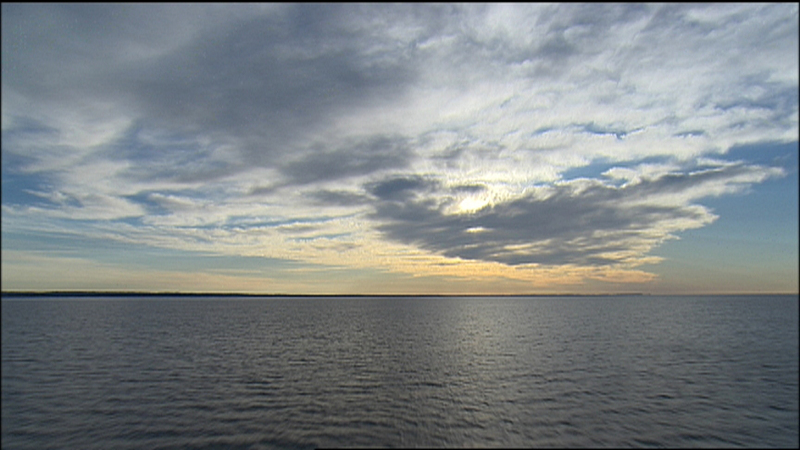 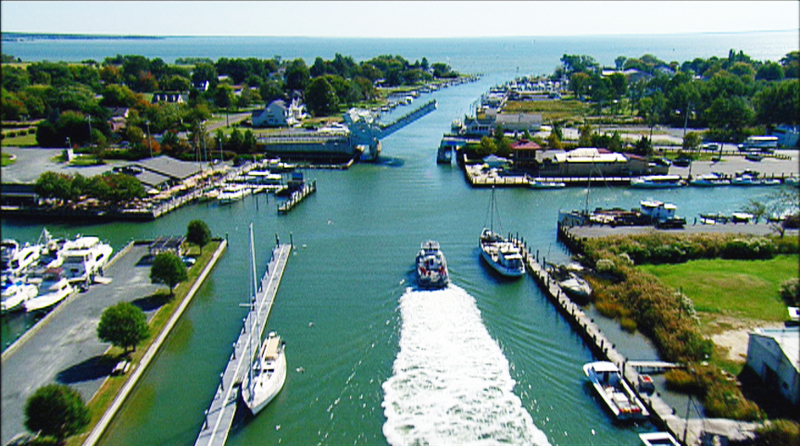 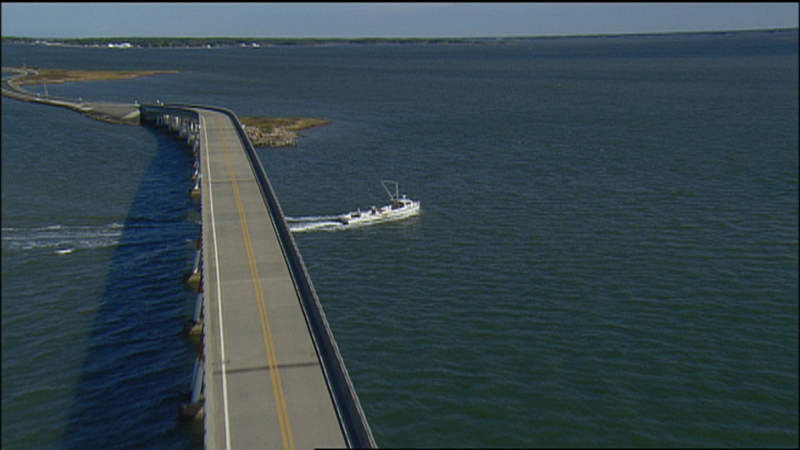 Chesapeake Bay by Air is MPT's new one-hour program that forever captures the unparalleled wild beauty, history and natural serenity of the bay, all from above. 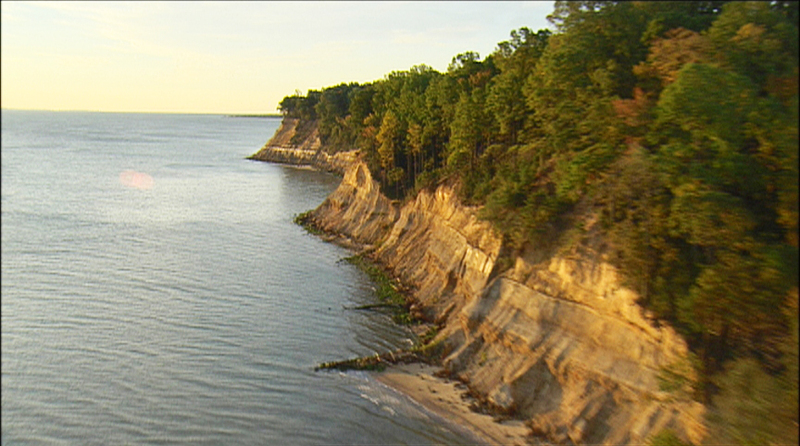 Shot in the air from two to two thousand feet using state-of-the-art High Definition recording gear, Chesapeake Bay by Air's unique perspective of the Chesapeake Bay marries gentle verse, prose and music with stunningly dramatic images of the Chesapeake in a way that, until now, only migrating Canada Geese could truly appreciate. 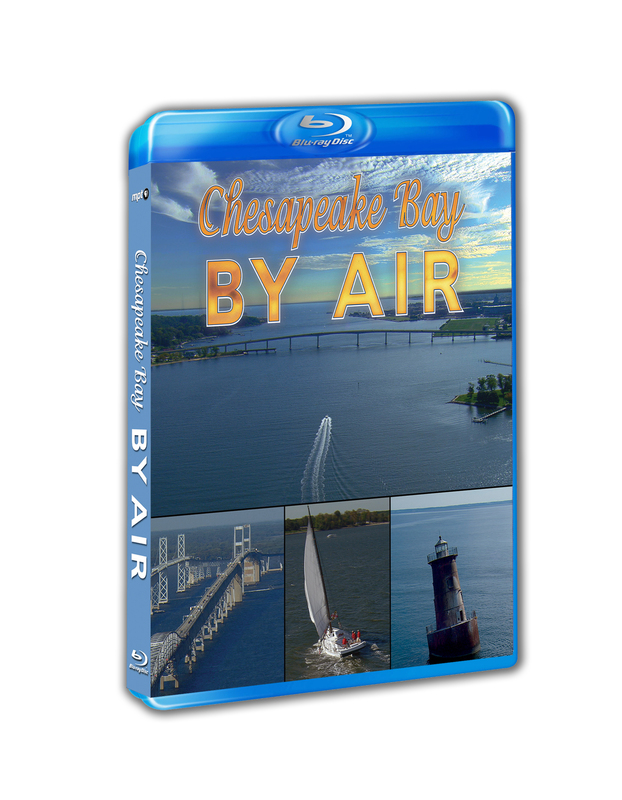 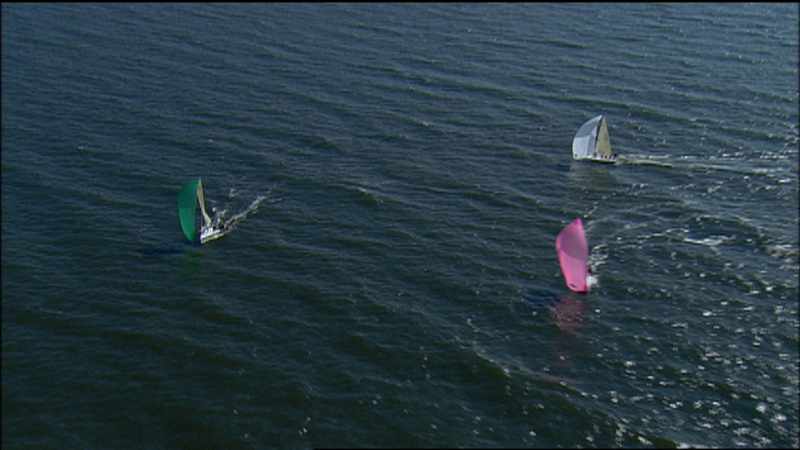 Chesapeake by Air's meandering aerial journey transports viewers to many of the Chesapeake Bay's countless stunning locations -- from a purple-orange dawn over the Susquehanna River to the mystery of the carved marsh of Blackwater Wildlife Refuge. 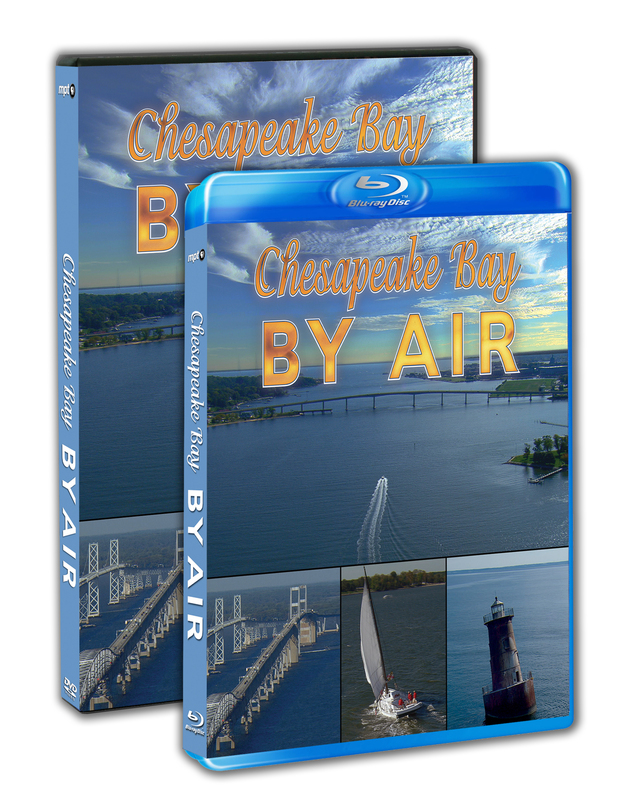 From the tranquil fishing village of Smith Island to the belching smokestacks of Sparrow's Point, from ancient Calvert Cliffs to bustling small-city Annapolis and metropolis Baltimore, from the mighty steel spans of the Chesapeake Bay Bridges and then to historic Point Lookout, Chesapeake by Air brings the bay into razor-sharp perspective, from well above the din. 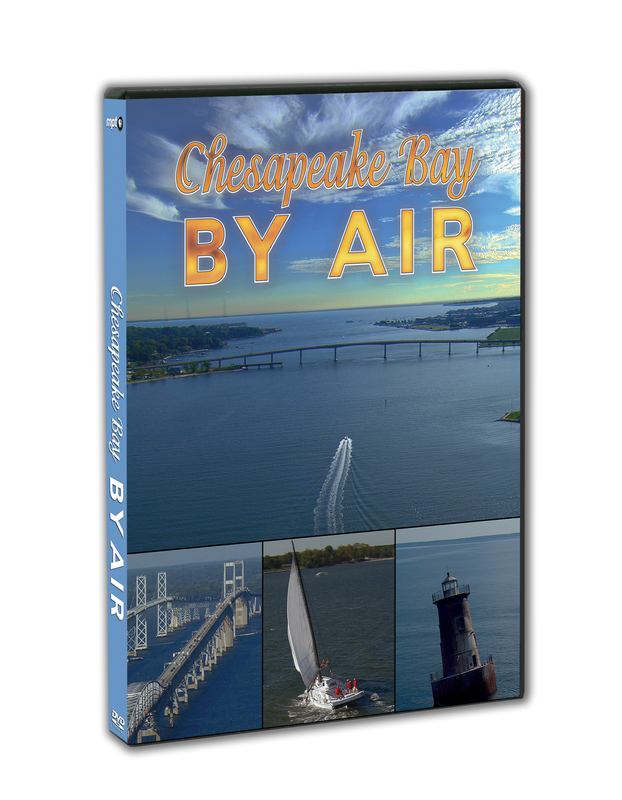 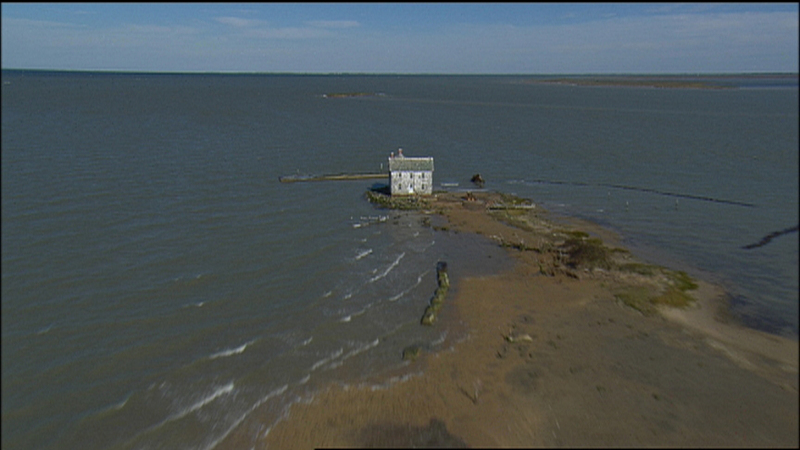 Other points of interest include Smith Island, the last water-bound home to Chesapeake watermen; Crisfield, Maryland's seafood capitol; St. Mary's City, location of Maryland's founding in 1634; Annapolis, home of the U.S. 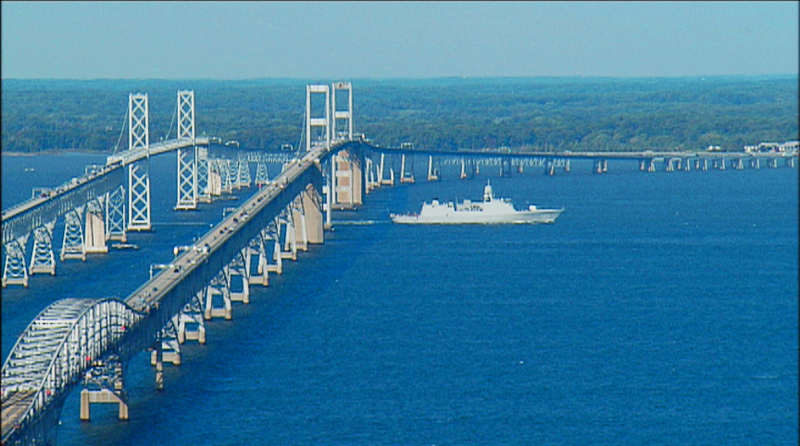 Naval Academy; Chesapeake Bay lighthouses; the Port of Baltimore, the nation's farthest inland port; the nation's own mighty river, the Potomac; the Chesapeake and Delaware Canal; the Susquehanna River, and more.